Surrey Scorchers have announced the signing of American Willie Atwood for the 2018-19 BBL Championship season. The 24-year-old forward has spent the past two seasons in Europe after graduating from Arizona State in 2016. After averaging 8.4 points per game in his final year of college, he headed to SAM Basket Massagno in Switzerland, again averaging 8.4 points per game and finishing with the third highest 3-point percentage in the league. 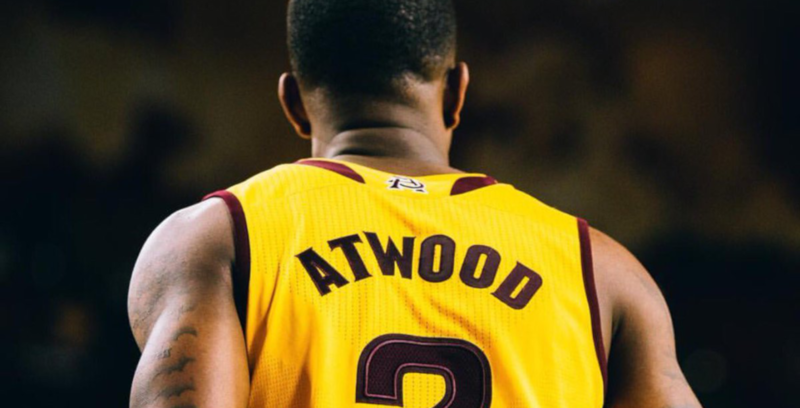 After a year in Switzerland, Atwood averaged 11.3 points per game with Enosis Neon Paralimni in Cyprus. Head coach Creon Raftopoulos added: “It’s always exciting to get someone of Willie’s experience. Atwood and his team-mates open the season by hosting Glasgow Rocks at Surrey Sports Park on Saturday 22 September.